I've been asked by a family member to photograph their baby, so I'm thinking about lighting. 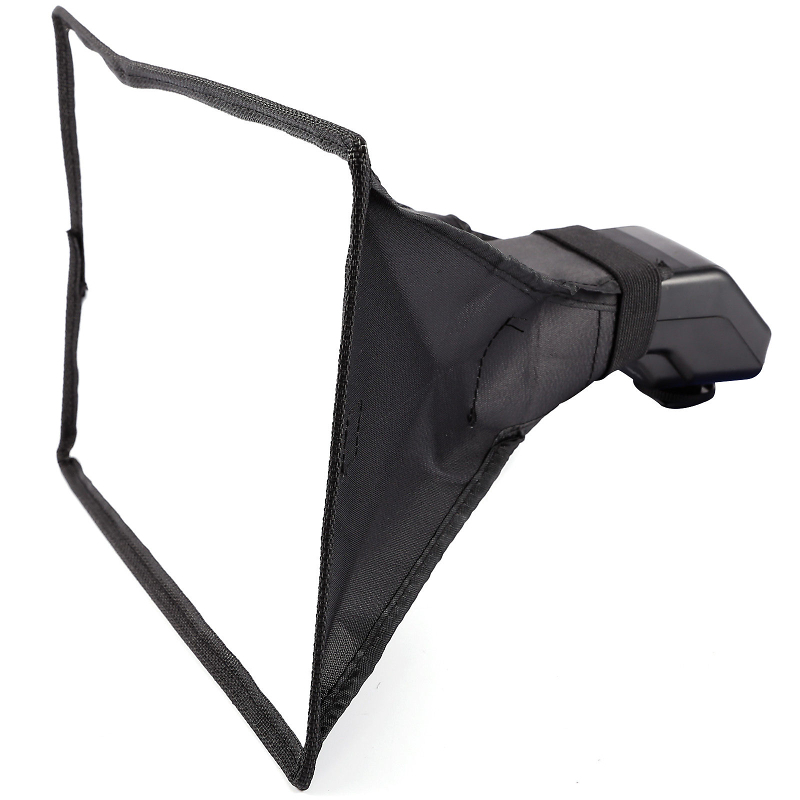 Just wondered if anyone has any experience of the type of softbox on a standard flash, like the Pentax 540? no experience myself but it will limit you to direct (although diffused) lighting direct from the camera axis, unless you plan to use it off camera when to be honest a stand mounted softbox would be more flexible. Perhaps the image is distorted but it appears to me that it may take up half of your frame if this is camera mounted ! It also looks like it will suffer a bit from droop ! Hi Barrie. I don't feel that kind of diffuser will be very nice really. It does not increase the effective size of the light source by much, and its still going to be a 'full frontal' assault of light onto the subject (if on camera, although as Peter said can it fit on the camera?) so there will be shadows behind if there are any surfaces behind the subject. The 'softness' quality of flash light is determined by the relative size of the light source in relation to the subject. This diffuser would create a soft light for a macro shot of a bug (like Derek does very effectively), but not for a baby. Even off-camera it will still be a fairly hard light source for a subject the size of a baby.